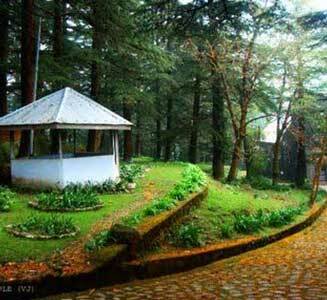 5 Night 6 Days Shimla-Manali Package by Car (Etios / Dezire). 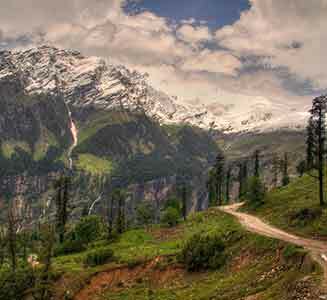 Travel in your exclusive car from Chandigarh to Shimla. Morning check-out from the hotel and travel to Manali by Toyota Etios/Maruti Desire. On arrival at Manali, check-in at the hotel. 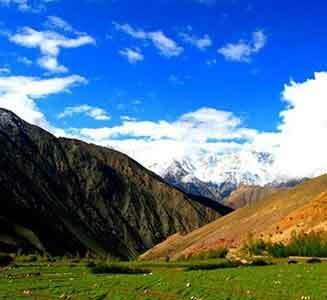 Relax & enjoy the day of your Manali Honeymoon nice and exotic natural views, stroll through the local markets. Enjoy dinner with a comfortable overnight stay in the hotel. After breakfast at the hotel, full day excursion visiting Solang valley, Snow Point, Nehru Kund, Kothi, Gulaba, Him Valley, Etc Enjoy dinner with a comfortable overnight stay in the hotel. On your return to the hotel enjoy the evening in your beautiful flower decorated room. Enjoy your breakfast at the hotel and plan for a morning check out from the Hotel and enjoy local sightseeing like Hadimba Devi Temple, Vashishth Village, Tibetan Monastery, Club House, Van Vihar, Etc. When it’s time for you to leave, you will be picked up by Car for onward journey.